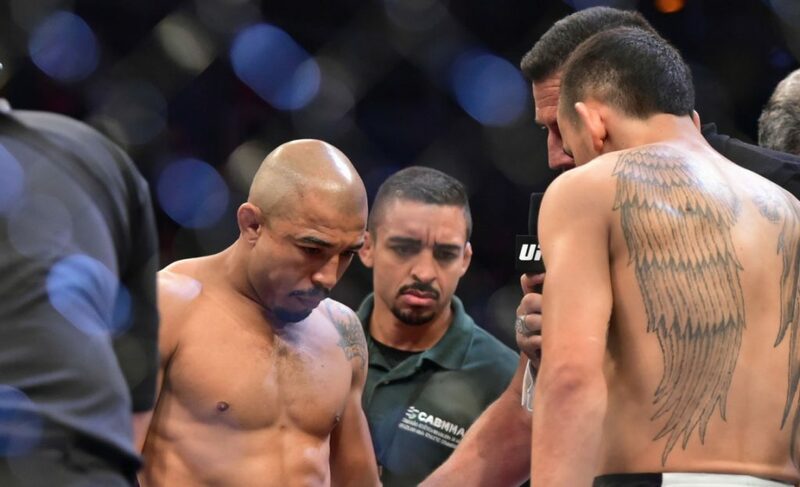 Can Jose Aldo defeat Max Holloway and put a quick end to the 'Blessed Era'? Can Jose Aldo defeat Max Holloway and put a quick end to the ‘Blessed Era’? A change of circumstances has permitted Jose Aldo with a chance to take back the UFC Featherweight Championship from Max Holloway at the upcoming UFC 218 event in Detroit, Michigan. The UFC didn’t intend for this, however. 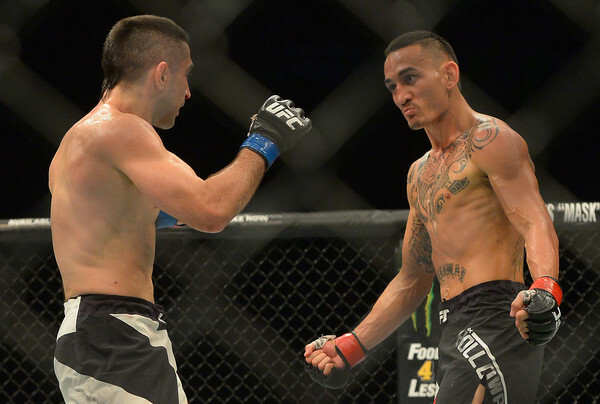 Instead, Holloway was originally scheduled to defend his title for the first time against Frankie Edgar. 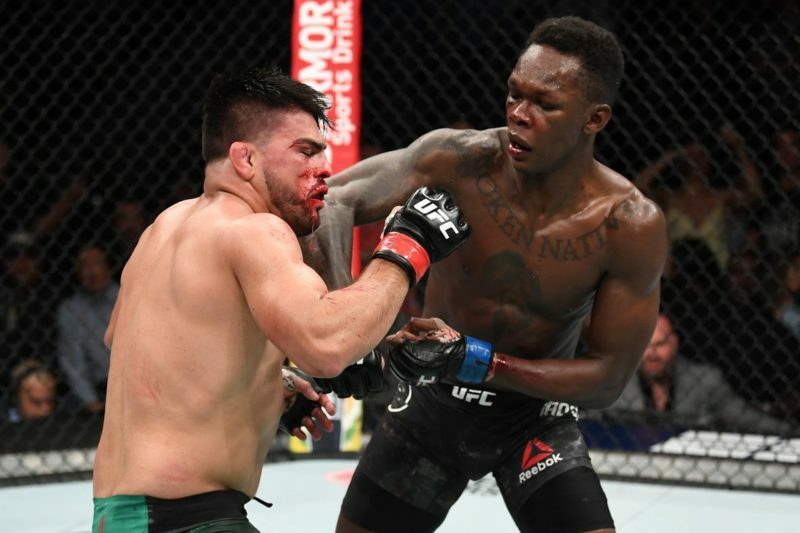 Edgar, who had just dismantled the Yair Rodriguez hype train, was the obvious top contender in the division and would have been a difficult test for the Hawaiian. 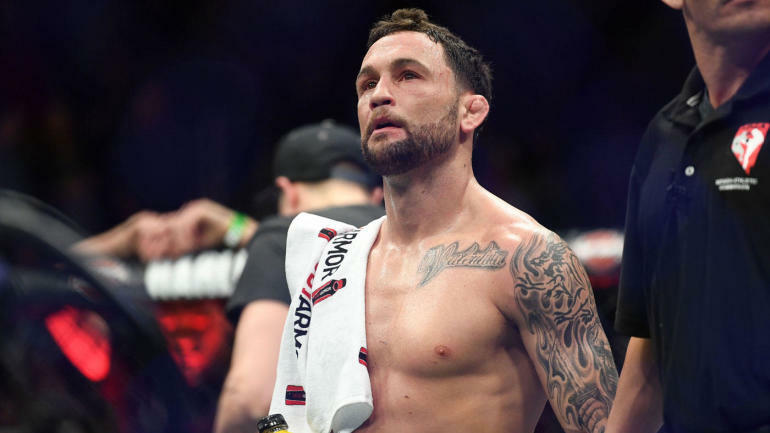 But after Edgar suffered a fractured orbital bone in the lead-up to UFC 218, the organization was left with a difficult decision. Should fan-favorite Cub Swanson be granted a shot at Holloway, or did Aldo deserve another chance? The UFC opted for the latter and it’s not a bad choice by any means. The first fight was a forgettably competitive battle for the beginning two rounds. No, that’s not a mistake. People seem to have forgotten that Aldo clearly won the first two rounds. It makes sense, too. Holloway’s beatdown of Aldo in the third round seemed like it lasted forever. As we approach UFC 218, there seems to be a narrative attached to this main event that makes it all the more exciting. Watch the first round of Aldo vs. Holloway at UFC 212 again and you will probably be surprised at the heavy punches that Aldo was connecting with. 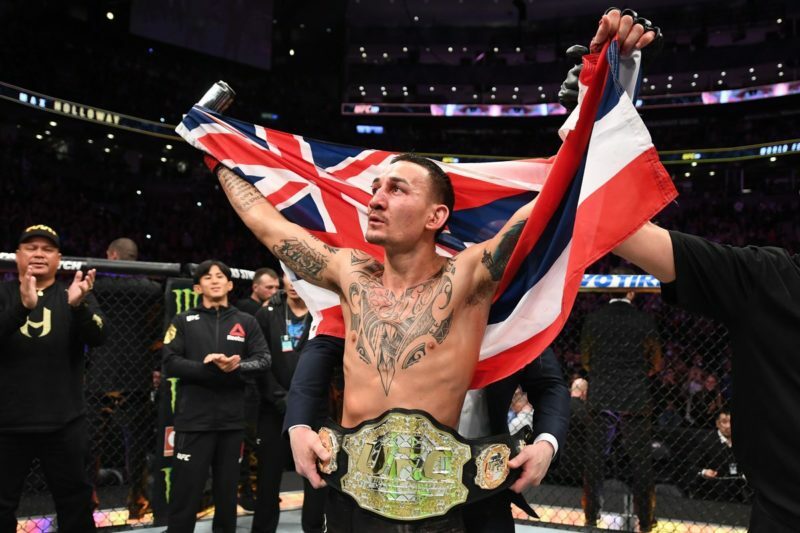 He wasn’t dominating the contest with an overwhelming number of strikes, but he was waiting for Holloway to step into range before unloading vicious combinations. 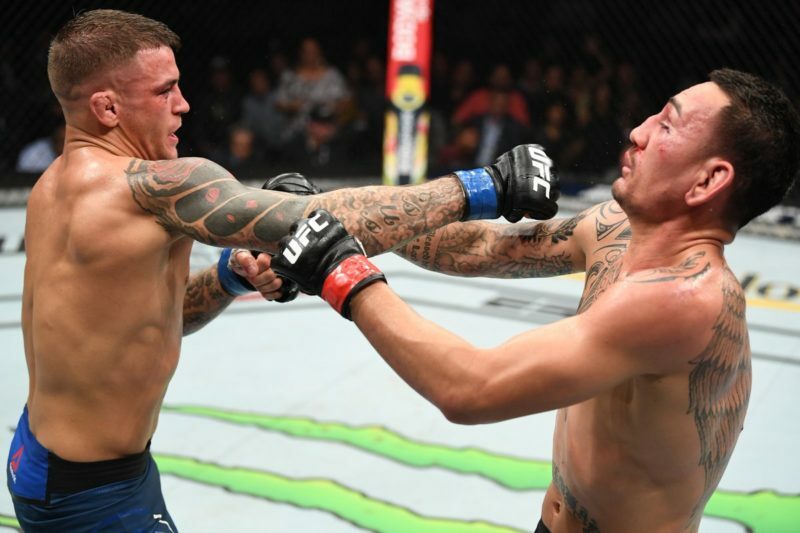 At one stage, he connected so perfectly on Holloway that it kind of rocked the challenger. 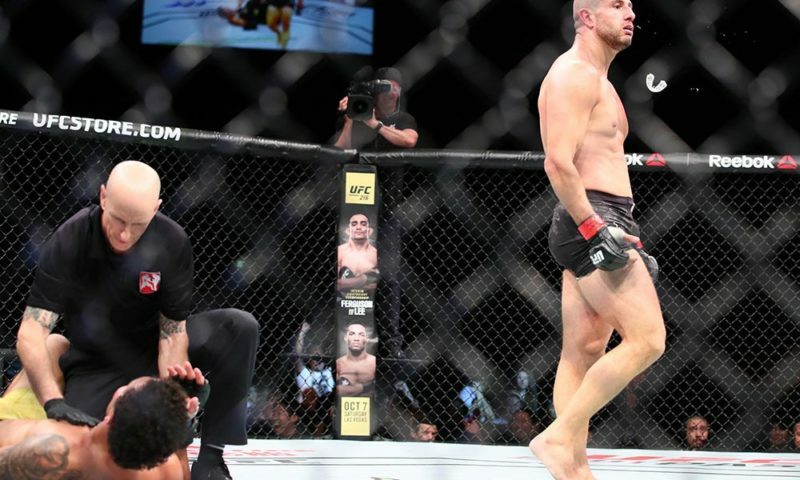 During the second round, Aldo was still connecting with his shots, but there was the feeling that Holloway was clawing his way into the fight. With his confidence surging, Holloway began taunting Aldo in a strange Nate Diaz / Conor McGregor way. The third round was all Holloway. He hadn’t taken over the contest until he connected with that career-defining 1-2 combination right down the middle. He followed it up with careful urgency as he attempted to finish the champion. After dishing out devastating ground and pound, he continually transitioned through different positions before eventually settling on taking the back of Aldo. 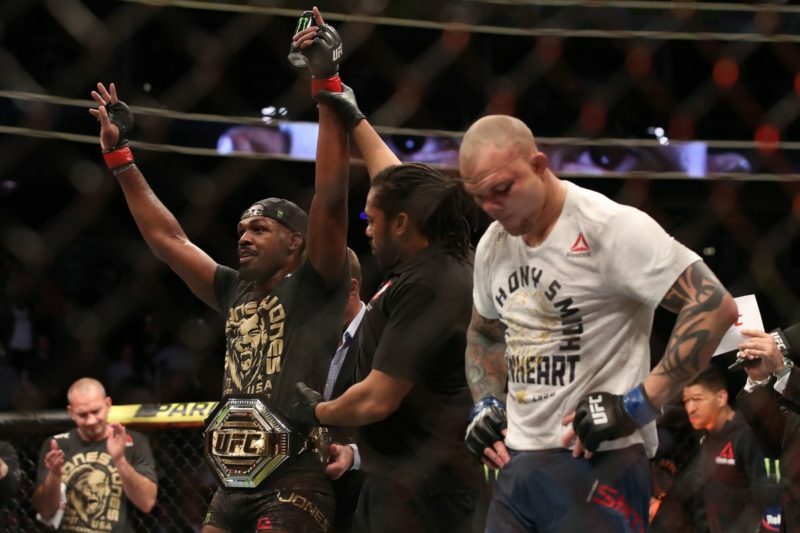 From there, Holloway pounded at the head of the champion until there was no choice but to end the contest. “Many people asked why he didn’t kick. Aldo has a leg injury, so he couldn’t throw kicks or run during his entire camp,” Pederneiras explained. There’s every reason to believe that this is true because Aldo attempted just one leg kick against Holloway. However, Aldo was also notably confident in his boxing ability and might have believed he didn’t need to include these kicks into his game. So, what’s different this time around? Well, apparently Aldo is fully healed. 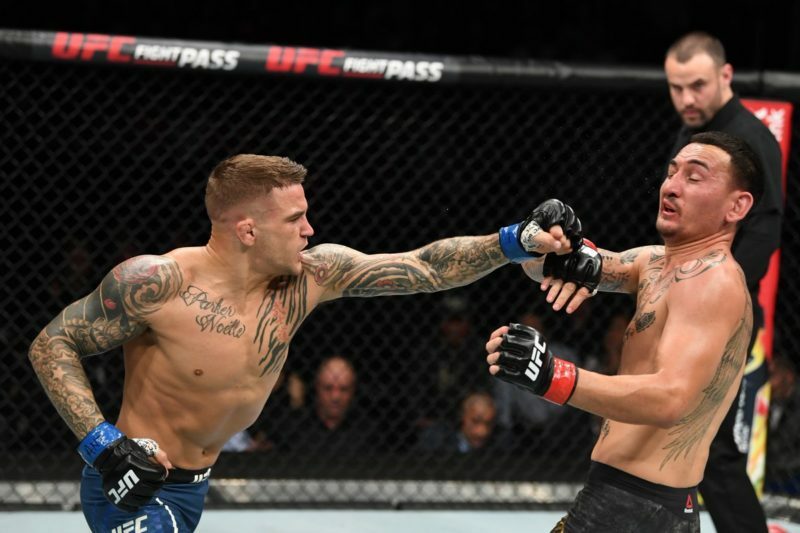 Considering he matched well with Holloway in the early stages of the contest, even the most subtle of improvements could help him get over the line at UFC 218. Next up is a fact that seems to be floating around everywhere in MMA circles – Aldo has always been victorious in a rematch. As impressive as that might be, past events obviously don’t dictate future events. If there is one takeaway from this statistic, though, it is that Aldo seems much more relaxed upon entering this weekend’s pay-per-view. If you have watched UFC Embedded, you have surely noticed that Aldo’s mentality seems entirely different to the build-up to UFC 212. He is calm, and composed, and seems to have limited pressure on him as he steps into the Octagon with Holloway this time. Rather than fighting with the ‘stress’ of defending the title, Aldo is enjoying freedom as the challenger. If Jose Aldo wants to defeat Max Holloway at UFC 218, does he need to change anything? If Holloway’s slow starts are a real thing, then Aldo is surely capable of landing those significant punches in the first round again. 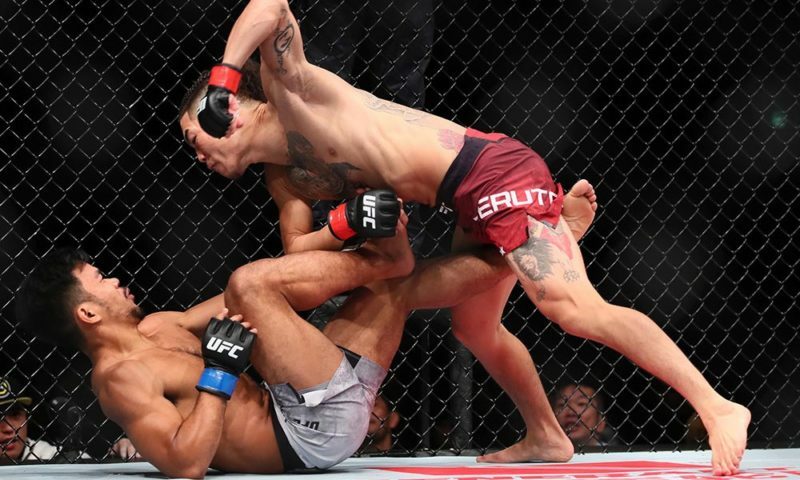 Yes, it might have looked like Aldo was already fighting at his full capacity, but if he begins slamming his shins into the thighs and calves of Holloway, then this fight could have an extremely different feel about it. The Brazilian does need to find a way to stop Holloway’s growing dominance as the fight progresses, however. Aldo’s control over the contest was diminishing as every minute went by, and this can mostly be attributed to the way Holloway settles into a contest. 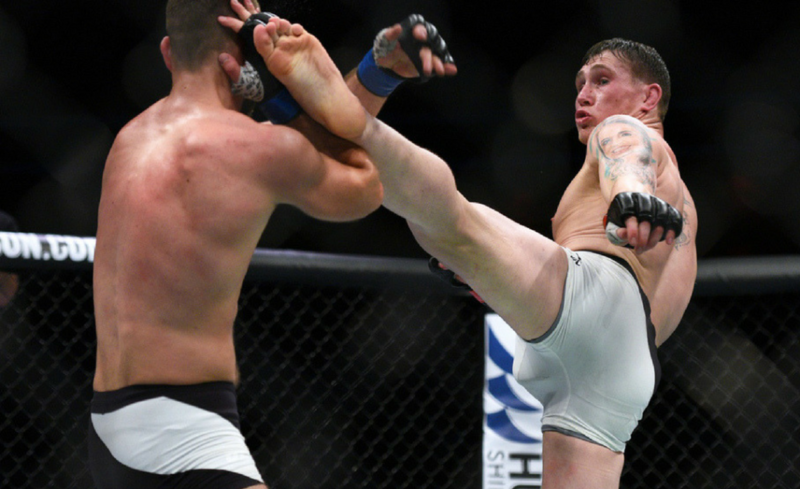 He finished both Aldo and Anthony Pettis in the third round despite each fight remaining competitive in the early stages. But, if we’re assessing whether Jose Aldo needs to change anything at UFC 218, he obviously needs to for one simple reason alone; we’re not going to see the same Max Holloway. If you’re still wondering whether Jose Aldo can defeat Max Holloway at UFC 218, he definitely can. In fact, he has a greater chance than many people are claiming.